The most innovative chemical parameters to monitor the quality of oil, wine, must and vinegar production. Applicable on photometers, dedicated systems and automatic analysers. 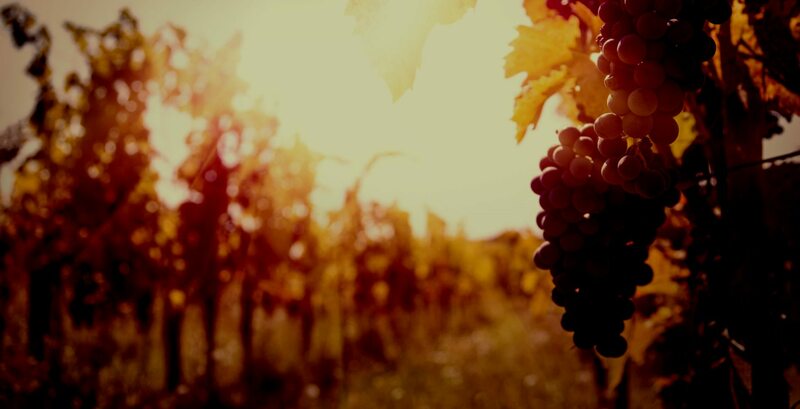 AGRIFOOD Carpe Diem, OQC + and ACETUM QC, the dedicated photometers that make the measurement of wine, oil and vinegar parameters simple and fast. They can be used directly in the field and suitable for non-expert personnel. Our products are designed for manufacturers, olive oil mills, cellars, professionals in agri-food field and laboratories. Diacron Labs is an Italian company that manufactures and markets reagents and scientific instruments for human/veterinary diagnostics and agri-food sector. 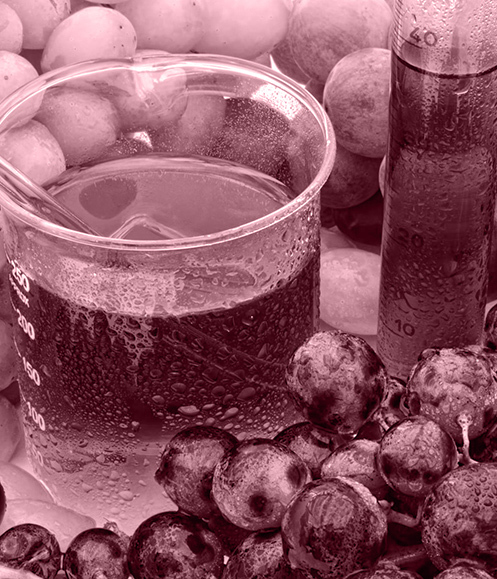 The Agri-food Division is specialized in the production of instrumentation and reagents for chemical analysis of the most important parameters in the production of wine, must, oil and vinegar. 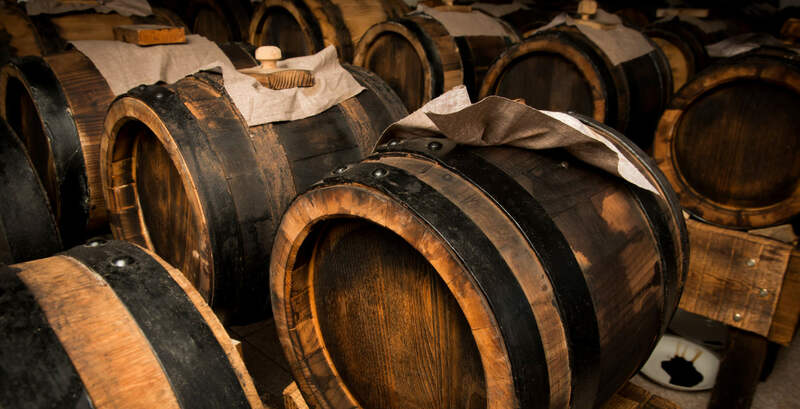 These products are aimed at small and large producers, winemakers and professionals in the sector as a valid support in the various stages of the production process. Diacron Labs continues the Research and Development, started more than 20 years, inspired by the principles of constant improvement of its products. The experience in the Diagnostics area allowed us to develop innovative, simple and rapid systems for the Agri-food field. We made available, even to non-experts in laboratory practices, systems that can reliably support quality production. 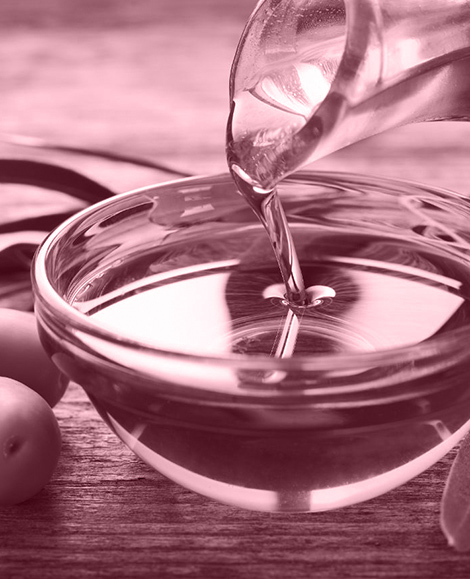 Currently the systems are dedicated to the analysis of oil, wine, must and vinegar, but the Research and Development department is constantly pursuing its path in the development of new products. 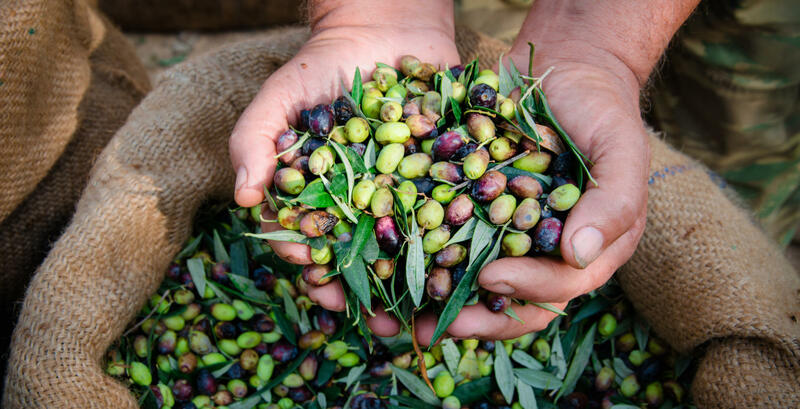 The systems dedicated to the analysis of oils (especially extra virgin olive oil) have been designed for producers, olive oil mills and the oil industry, where the chemical determination of the main parameters concerning quality is of increasing importance. In just a few minutes and with simple steps it is possible to perform the analysis of Acidity, Peroxides, Total polyphenols and Vitamin E. These parameters are necessary to monitor the product from the ground to the table and to evaluate its health properties.